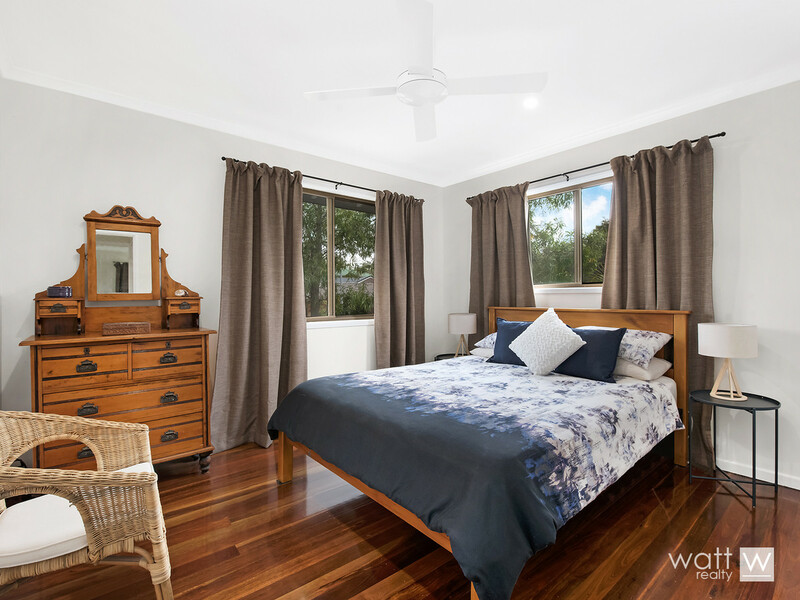 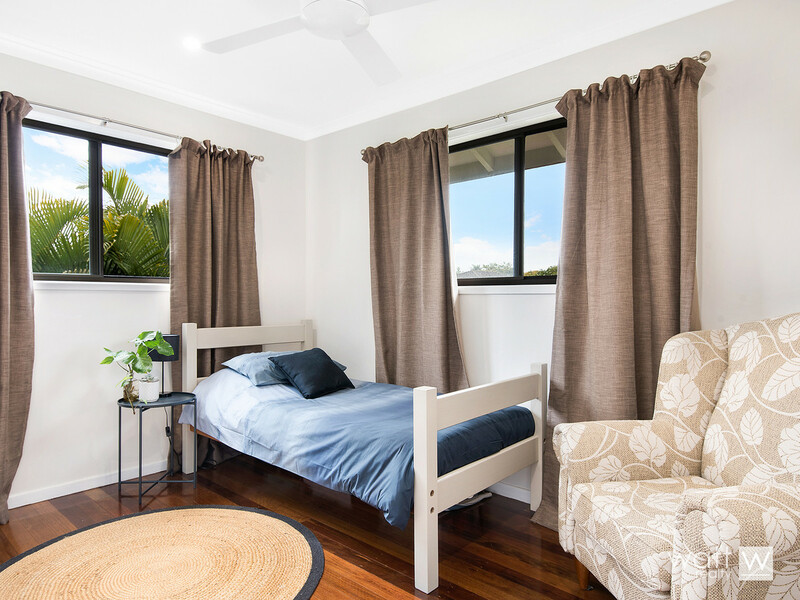 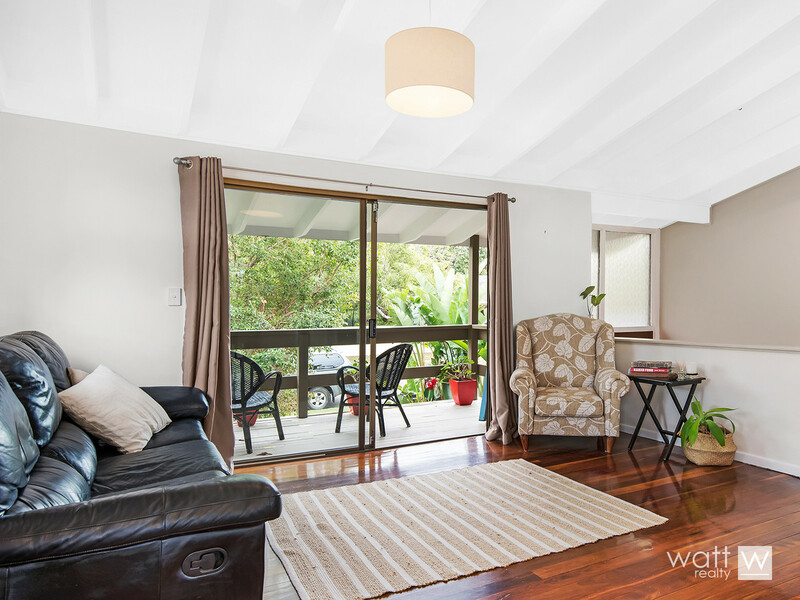 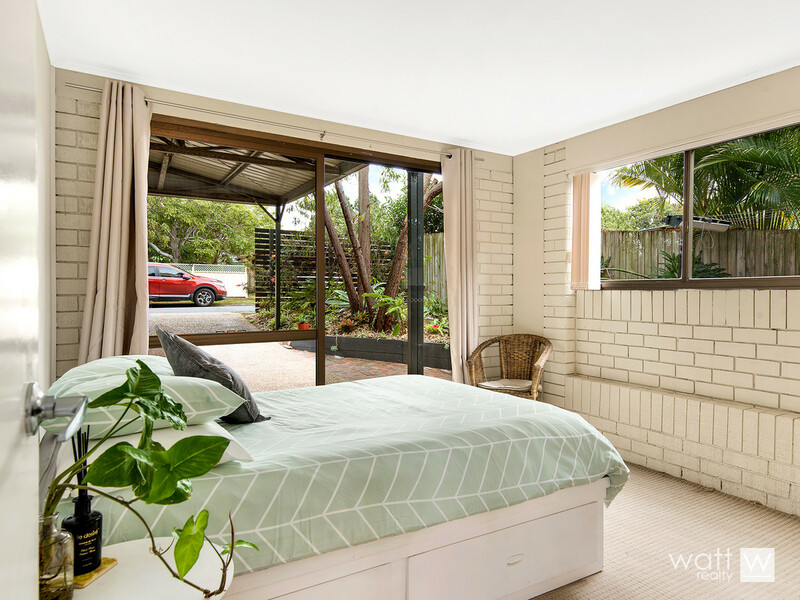 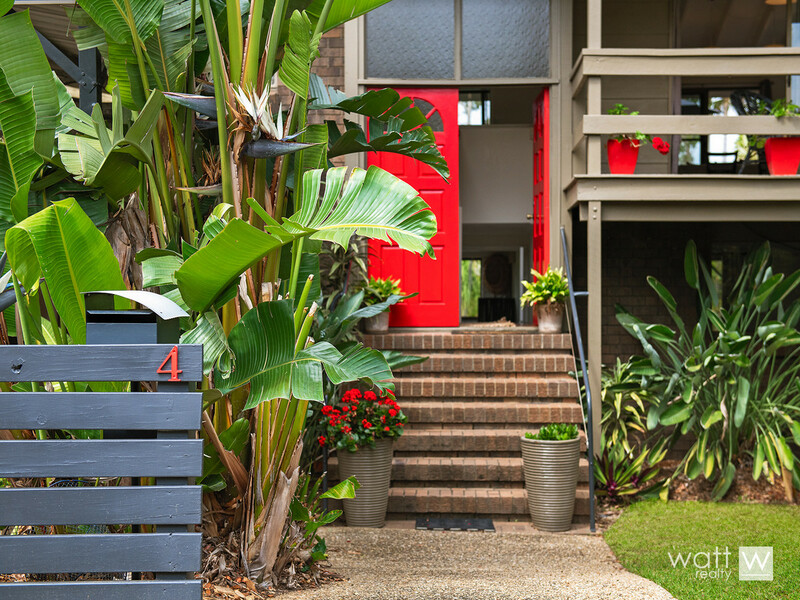 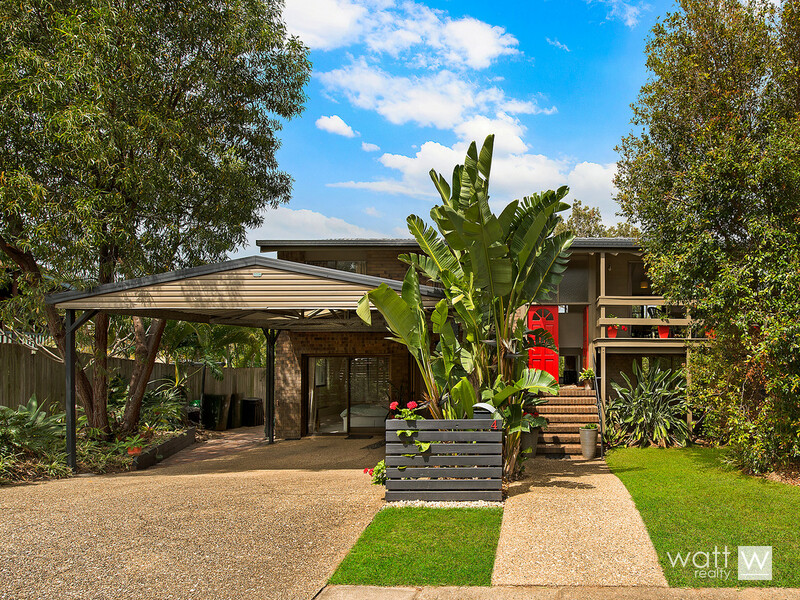 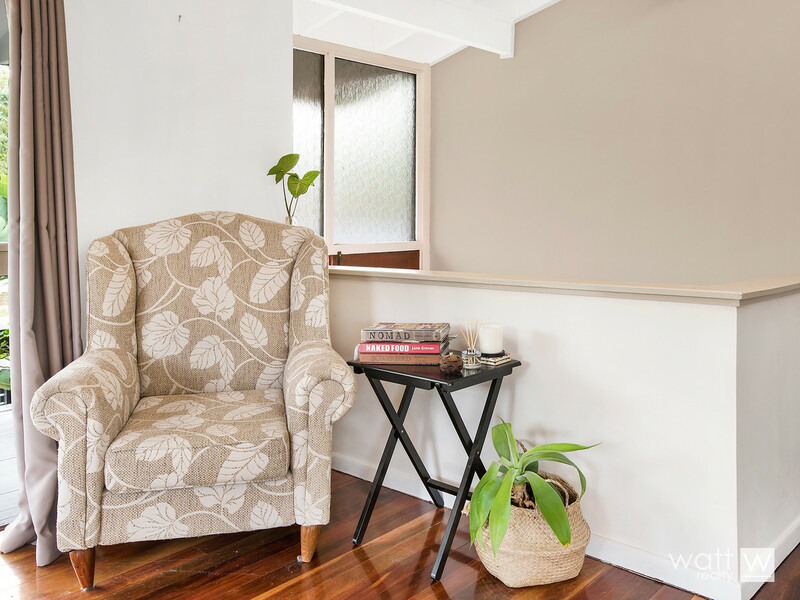 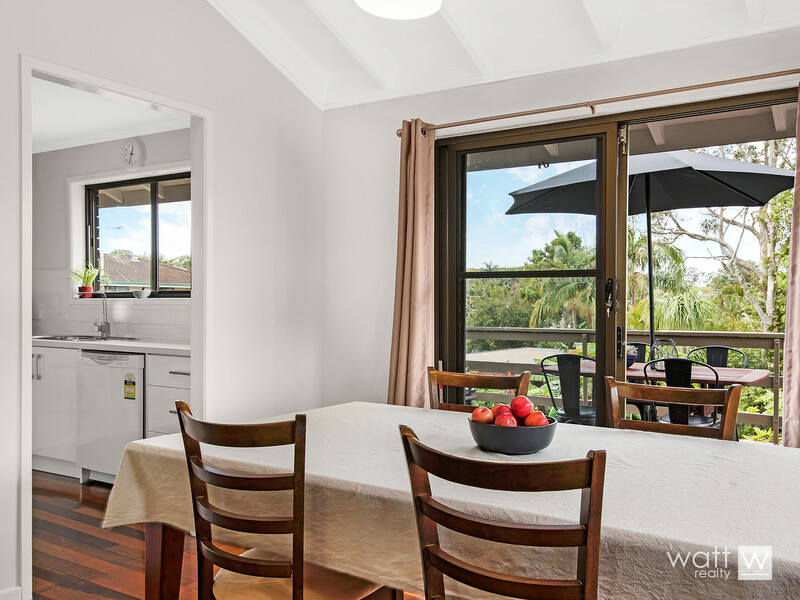 This home from the front presents with a tropical feel, and that holiday vibe continues inside where you’ll find raked ceilings, timber floors and blinds, and lots of natural light. 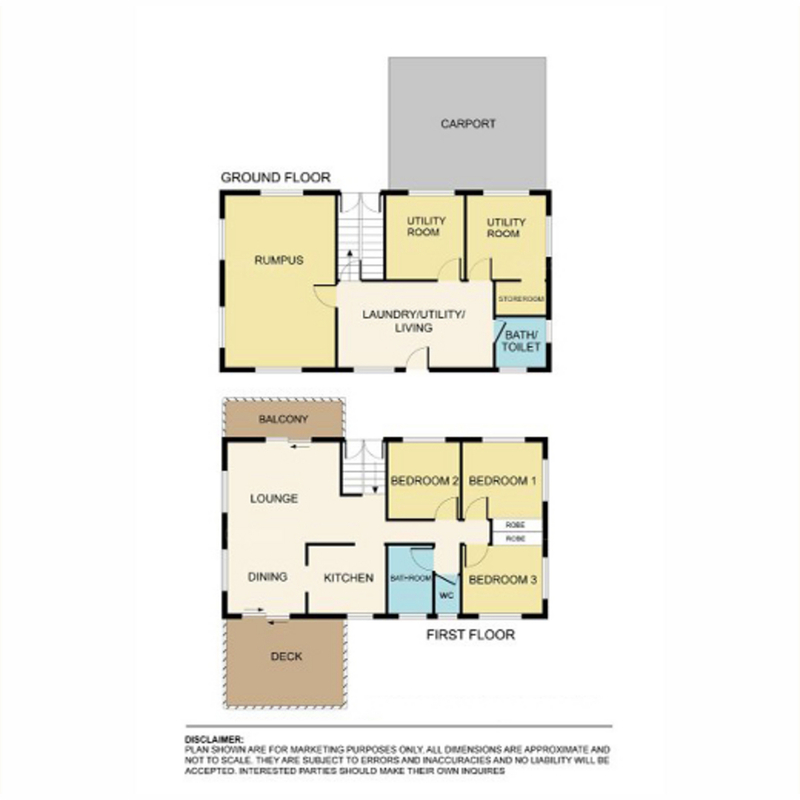 The layout is ideal for family living with the bedrooms (3 of them) located upstairs with the reno’d kitchen hub and open plan living/dining. 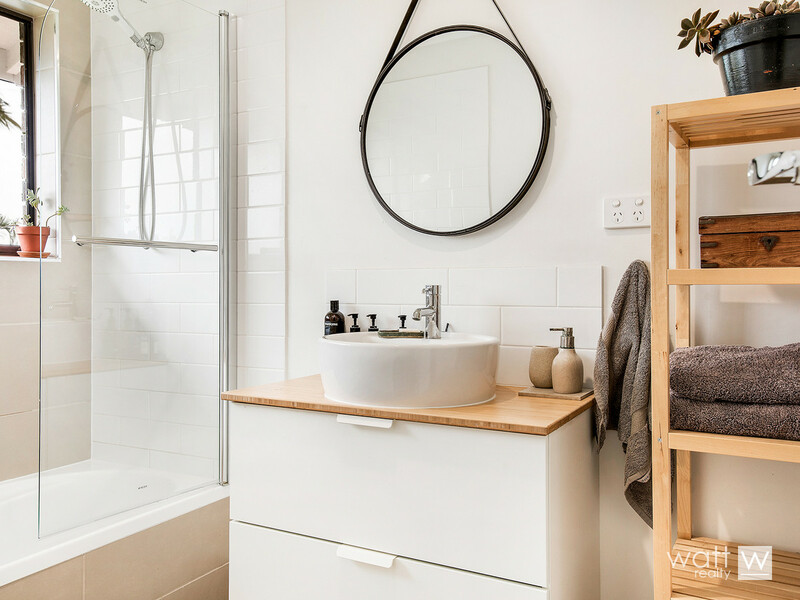 A modern bathroom is on this level too. 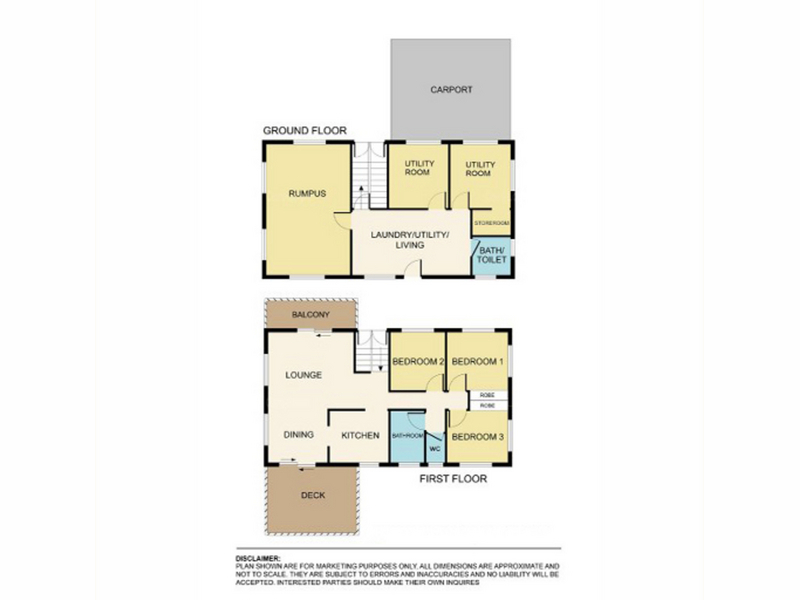 Then downstairs extends the living space significantly with not one, but four rooms available. 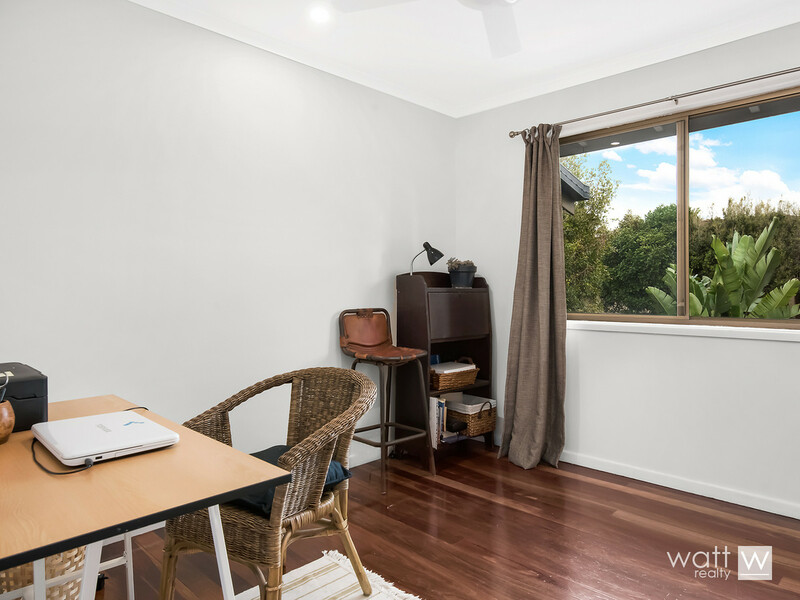 You can house a teenager or two, have a home office AND a rumpus down there! 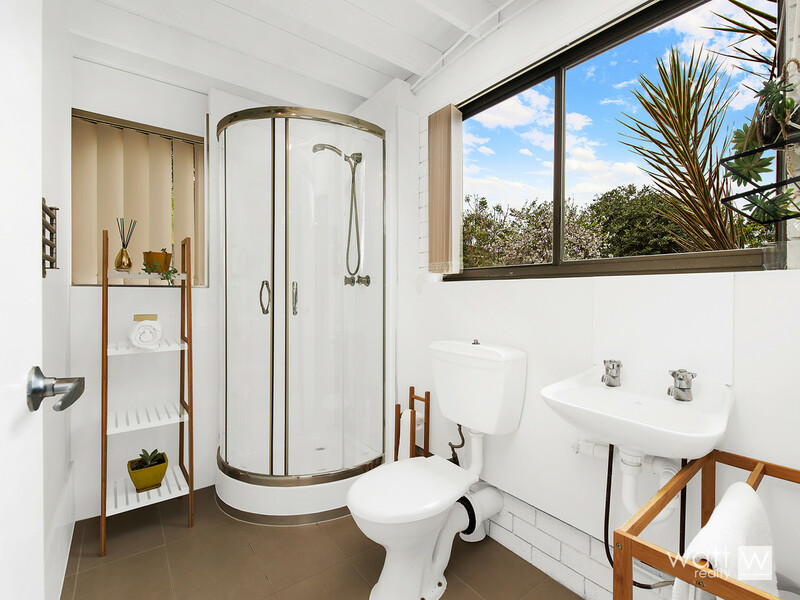 Even better it has its own bathroom. 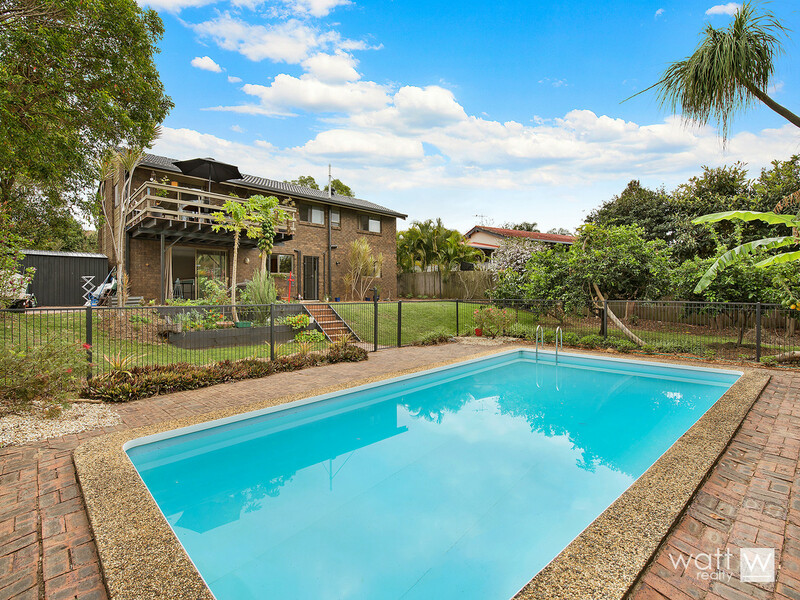 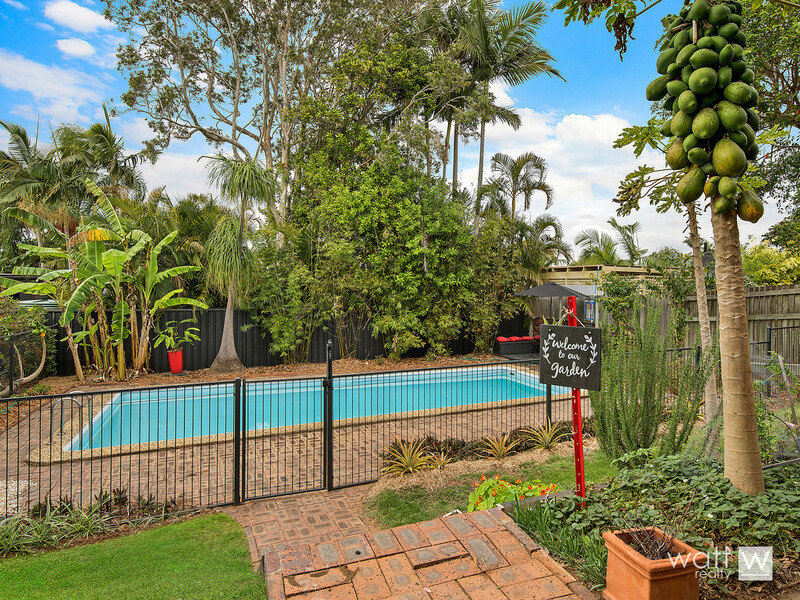 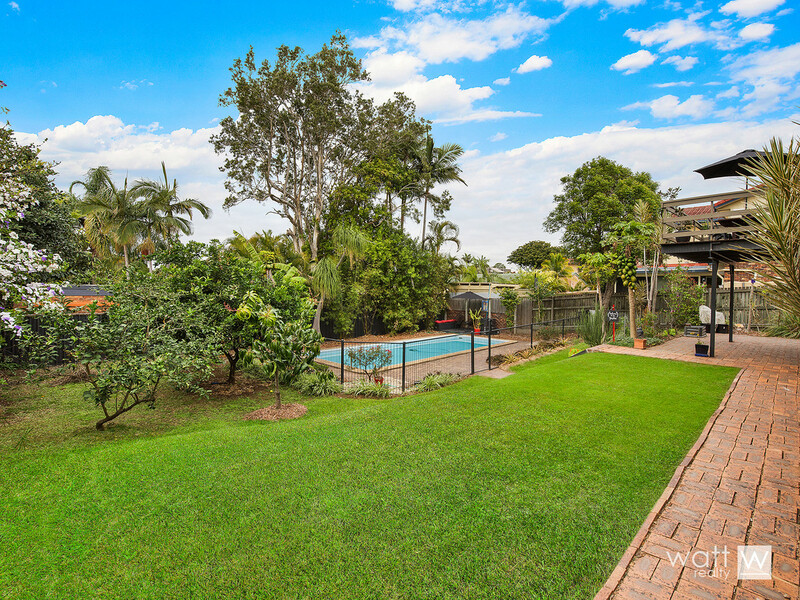 Summer entertaining is well and truly sorted with a rear deck and entertaining area, and the all-important sparkling pool. 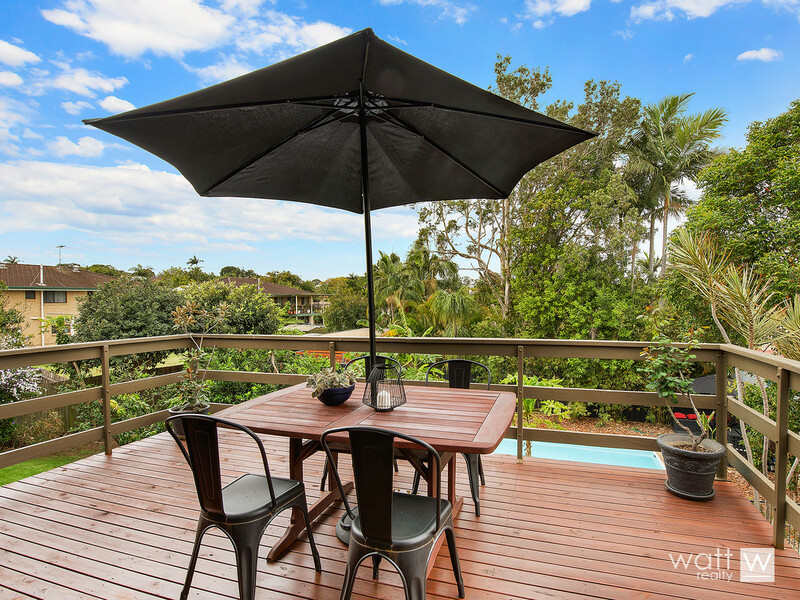 Even better, if you want to escape the hustle there’s a quiet private front balcony that has ‘vino time’ written all over it. 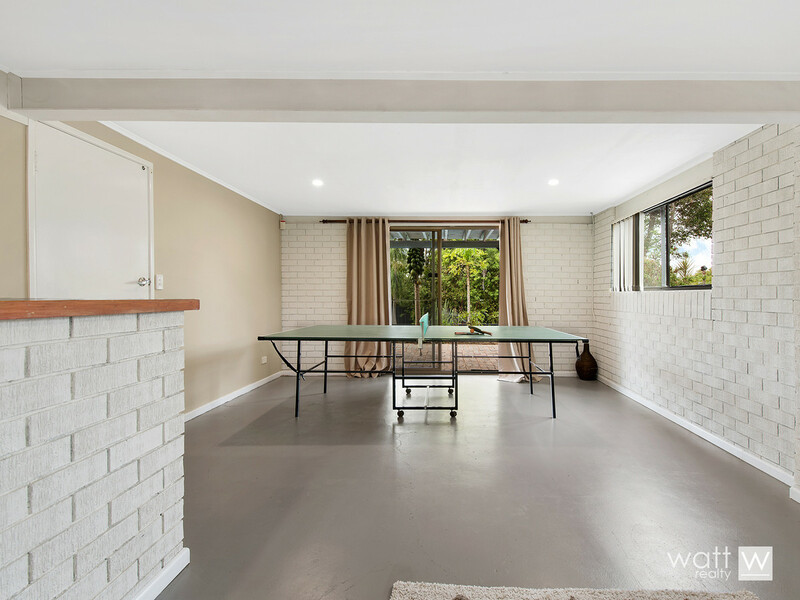 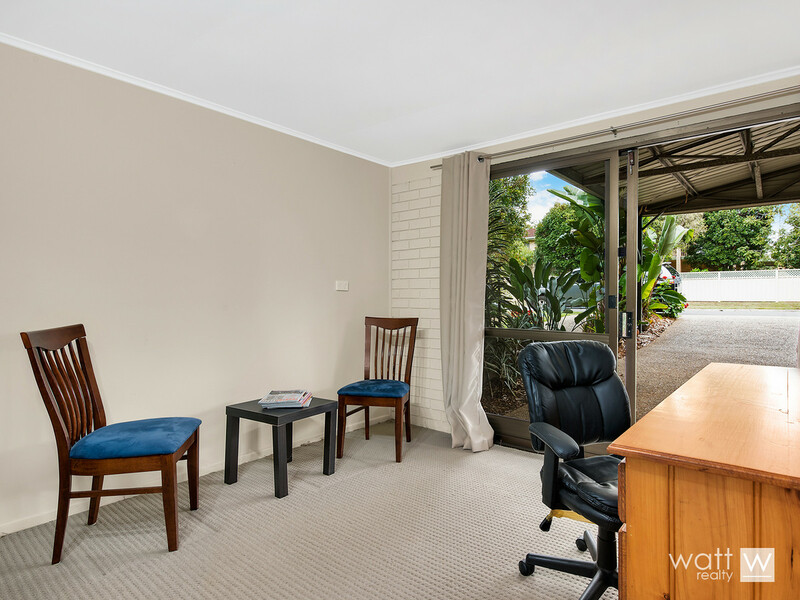 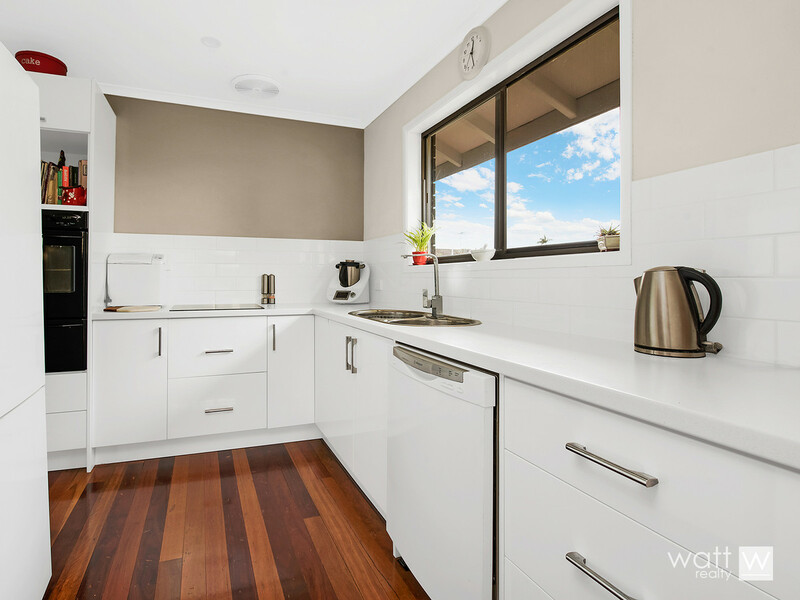 Situated in an ideal Carseldine position with easy access to transport, shops, schools and everything you need, this fam-perfect property is just waiting for you to move in and sprawl out!